15 tips to improve your diet with info on what to do, why it matters, and how to do it. 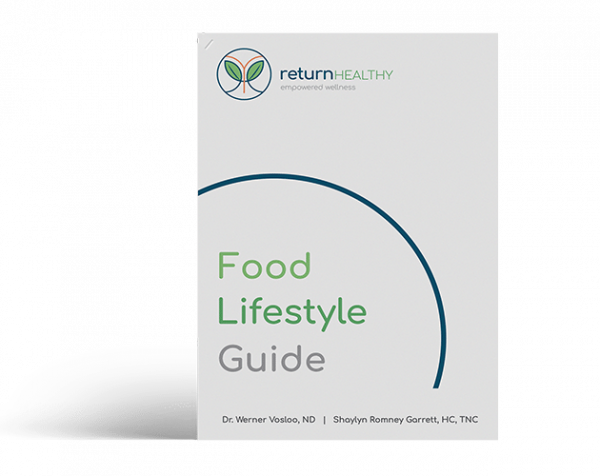 Our Food Lifestyle Guide is a 28-page pdf booklet that provides information about how to implement a healthy diet when you are living with a chronic illness like Lyme disease. 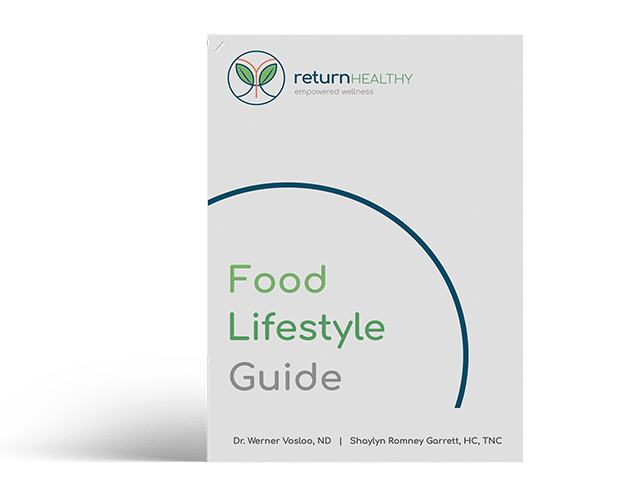 It provides core principles to follow, which foods to include and exclude from your diet, and manageable steps to successful change your diet for the better. It includes 15 tips to improve your diet with info on what to do, why it matters, and how to do it.